WordPress has been emerged as the most popular CMS and has been mostly used for Blogging. WordPress is also used for creating websites as it provides an easy customization, a large theme & plugin library and moreover an easy to use Dashboard to minimize the website management efforts. Using this method you will not need to worry about too many things; only things that you have to worry about are plugins, theme and uploads/attachment. In this type of migration you will have to have same basic idea of using the cPanel or any other panel provided by your host and any one efficient editor. Here the demo is on cPanel and editor used is Sublime Text 3. 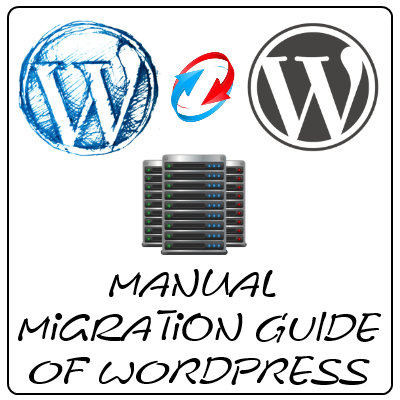 Compress the WordPress installation directory and download it if its the blog migration and if its local installation; zip the folder and keep it at another place. We will upload all theses files and then working on them. Navigate and open the phpMyAdmin. Now load the WordPress Database. 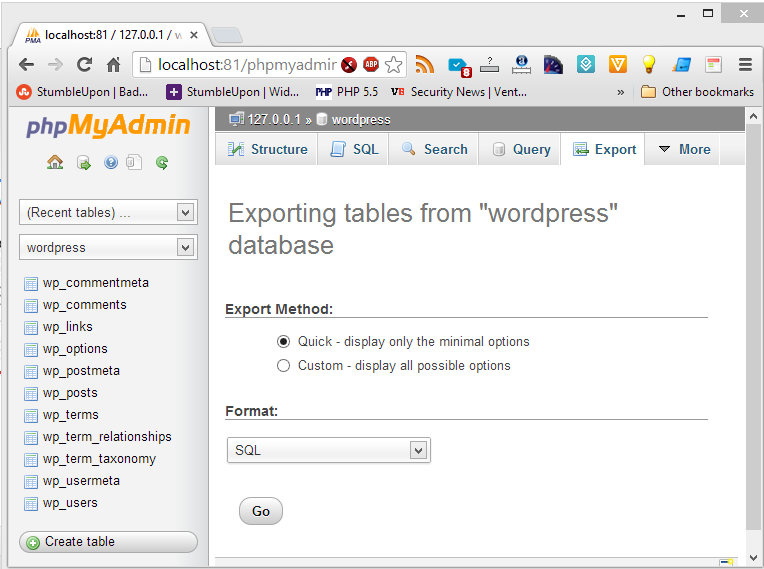 Now click on Export tab in phpMyAdmin. Upload the zip file or the compressed archive to new host and extract it. While extracting make sure all files are going to domain’s base directory. If not then move all file to domain’s base directory. Now as you are moving the files to remote or new host. If its from local to remote host the you need to change the URIs in SQL backup and if its from one host to another newer host then it is not required in general; but may be required according to migration needs. For this you can use any of the text editor and as I specified earlier; I have used Sublime Text 3 editor for this purpose. 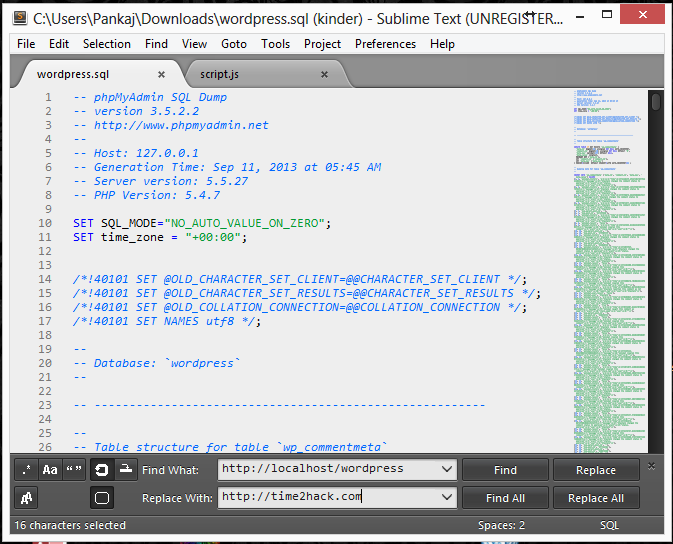 In Sublime Text 3, press Ctrl+H then in Find box type the http://localhost/wordpress and in Replace Box type http://time2hack.com and then click on Replace All button. Done. Now we need to update the path of the uploaded files in the database backup file. Like if we are working locally with XAMPP then the local path of the files might be C:\XAMPP\wordpress\…. etc. So we have to fine and replace C:\XAMPP\wordpress\ with new path of the files in hosting server. So on hosting web server suppose out hosting account username is time2hack then the files are generally placed under /home/time2hack/public_html/… directory. Now if time2hack.com is base URL of the Hosting Account then the string to be replaces is /home/time2hack/public_html/ but if its not and has been added as an Add On Domain then the string to be replaced is /home/time2hack/public_html/time2hack.com/. So decide accordingly by looking into your hosting account and replace the string C:\XAMPP\wordpress\ appropriately. For now consider I have replaced it with /home/time2hack/public_html/time2hack.com/. One thing you need to consider is that you need to check for the CREATE and USE statements of database in between 20th to 30th line. If these types of lines are found just delete them. After it is done, you are ready to restore your backup of database. Now load the New WordPress Database. 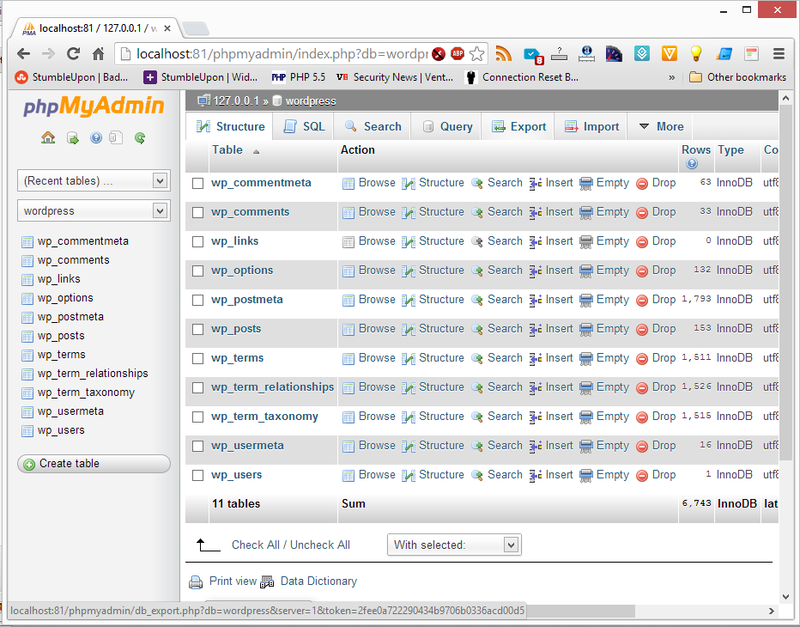 Now click on Import tab in phpMyAdmin. Browse for the new backup file and then click on Go. If it shows the success message then the step was successful. Check if its working. If yes then we are done. Try to open website on your browser and after opening, try to navigate and click on certain links to ensure that everything is fine. And then also test the working of Admin Dashboard of your site. If you face any problem at any point; just comment over here and we will try to resolve that problem. NASDAQ hacked in 10 minutes by a top cybersecurity expert. Expert has revealed that the stock exchange Nasdaq.com’s security is so poor that it took him a mere 10 minutes to hack their systems.